Kids nowadays seem to have technology at their fingertips. They probably swipe, download, and take selfies better than you can. If you’re tired of your kid taking your iPad or laptop away from you when you need to get work done, then the Fuhu Nabi Dreamtab HD8 Bundle may be just for you. It runs on a customized, built-from-the-ground-up version of Android that was designed with kids in mind. Rather than customizing your iPad for your kid, the folks behind the Fuhu Dreamtab Bundle already did that for you by including 400 kid-focused, parent-approved features and apps that can teach kids to draw, edit movies, or create their own books. The 8” display is large enough to watch videos but not too big that it becomes unwieldy. 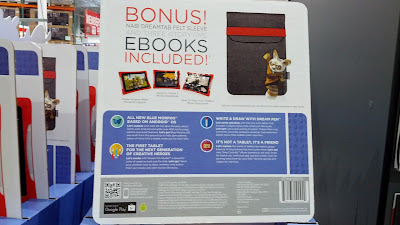 The added sleeve and the 3 ebooks are an added plus as well. Let your kids play around with this tablet instead of your expensive, high-end iPad. 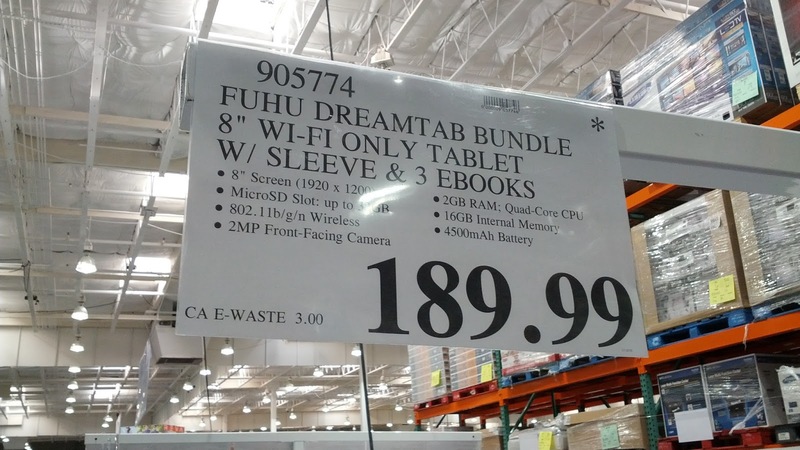 Fuhu Nabi Dreamtab HD8 Tablet with Sleeve and 3 Ebooks. 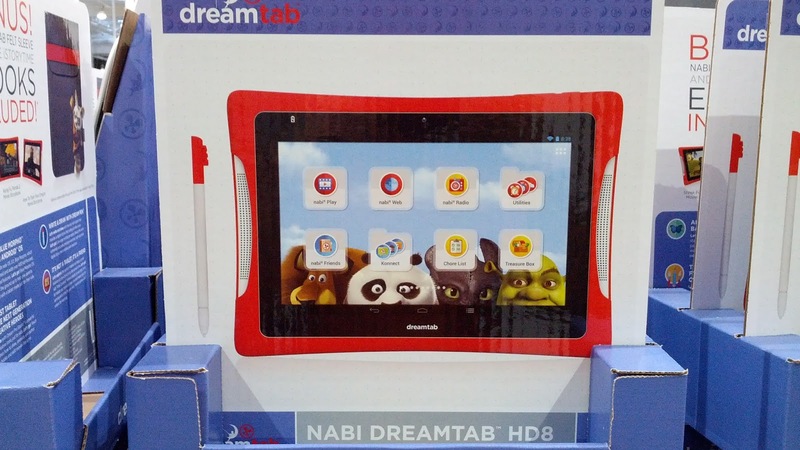 Fuhu Nabi Dreamtab HD8 Bundle – All new Blue Morpho, an operating system based on Android that adds over 400 kid-focused, parent-approved features to help give parents peace of mind with a tablet made just for their kids. Dream Pro Studio, a powerful suite of creative tools just for kids that can teach your children how to draw, animate, and author their own books and edit movies. The included stylus lets your kids write and draw just like they would with a normal pen. Dream Pen is extremely accurate and is a pressure-sensitive digital stylus.